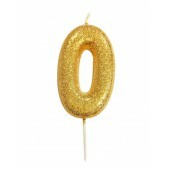 Pink Candle with Gold Glitter - 0 Add some sparkle to your cakes with these gorgeous glitter .. 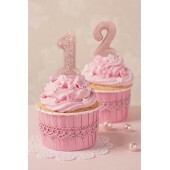 Pink Candle with Gold Glitter - 1 Add some sparkle to your cakes with these gorgeous glitter .. 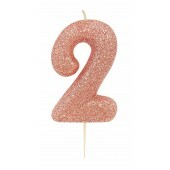 Pink Candle with Gold Glitter - 2 Add some sparkle to your cakes with these gorgeous glitter .. 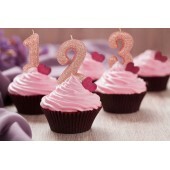 Pink Candle with Gold Glitter - 3 Add some sparkle to your cakes with these gorgeous glitter .. 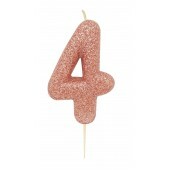 Pink Candle with Gold Glitter - 4 Add some sparkle to your cakes with these gorgeous glitter .. 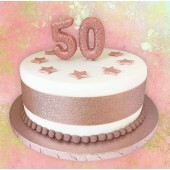 Pink Candle with Gold Glitter - 5 Add some sparkle to your cakes with these gorgeous glitter .. 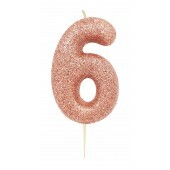 Pink Candle with Gold Glitter - 6 Add some sparkle to your cakes with these gorgeous glitter .. 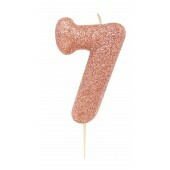 Pink Candle with Gold Glitter - 7 Add some sparkle to your cakes with these gorgeous glitter .. 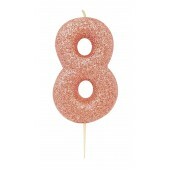 Pink Candle with Gold Glitter - 8 Add some sparkle to your cakes with these gorgeous glitter .. 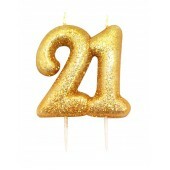 Pink Candle with Gold Glitter - 9 Add some sparkle to your cakes with these gorgeous glitter ..
Blue Candle with Gold Glitter - 0 Add some sparkle to your cakes with these gorgeous glitter ..
Blue Candle with Gold Glitter - 1 Add some sparkle to your cakes with these gorgeous glitter ..
Blue Candle with Gold Glitter - 2 Add some sparkle to your cakes with these gorgeous glitter ..
Blue Candle with Gold Glitter - 3 Add some sparkle to your cakes with these gorgeous glitter ..
Blue Candle with Gold Glitter - 4 Add some sparkle to your cakes with these gorgeous glitter ..
Blue Candle with Gold Glitter - 5 Add some sparkle to your cakes with these gorgeous glitter ..
Blue Candle with Gold Glitter - 6 Add some sparkle to your cakes with these gorgeous glitter ..
Blue Candle with Gold Glitter - 7 Add some sparkle to your cakes with these gorgeous glitter ..
Blue Candle with Gold Glitter - 8 Add some sparkle to your cakes with these gorgeous glitter ..
Blue Candle with Gold Glitter - 9 Add some sparkle to your cakes with these gorgeous glitter ..
'0' Rose Gold Glitter Candle Celebrate a birthday in style with this gorgeous glitter sparkly..
'1' Rose Gold Glitter Candle Celebrate a birthday in style with this gorgeous glitter spa..
'2' Rose Gold Glitter Candle Celebrate a birthday in style with this gorgeous glitter spa..
'3' Rose Gold Glitter Candle Celebrate a birthday in style with this gorgeous glitter spa..
'4' Rose Gold Glitter Candle Celebrate a birthday in style with this gorgeous glitter sparkly..
'5' Rose Gold Glitter Candle Celebrate a birthday in style with this gorgeous glitter sparkly..
'6' Rose Gold Glitter Candle Celebrate a birthday in style with this gorgeous glitter sparkly..
'7' Rose Gold Glitter Candle Celebrate a birthday in style with this gorgeous glitter sparkly..
'8' Rose Gold Glitter Candle Celebrate a birthday in style with this gorgeous glitter sparkly..
'9' Rose Gold Glitter Candle Celebrate a birthday in style with this gorgeous glitter sparkly..
'0' Gold Glitter Candle Celebrate a birthday in style with this gorgeous glitter sparkly candle. 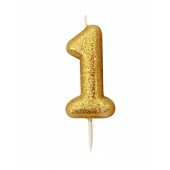 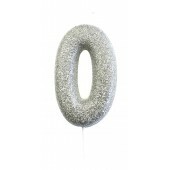 ..
'1' Gold Glitter Candle Celebrate a birthday in style with this gorgeous glitter sparkly candle. 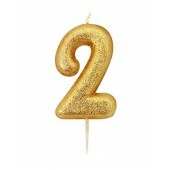 ..
'2' Gold Glitter Candle Celebrate a birthday in style with this gorgeous glitter sparkly candle. 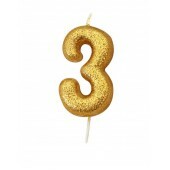 ..
'3' Gold Glitter Candle Celebrate a birthday in style with this gorgeous glitter sparkly candle. 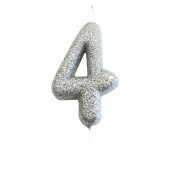 ..
'4' Gold Glitter Candle Celebrate a birthday in style with this gorgeous glitter sparkly candle. 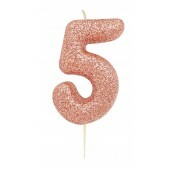 ..
'5' Gold Glitter Candle Celebrate a birthday in style with this gorgeous glitter sparkly candle. 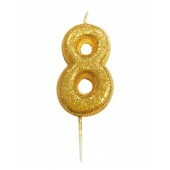 ..
'6' Gold Glitter Candle Celebrate a birthday in style with this gorgeous glitter sparkly candle. 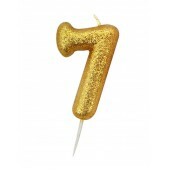 ..
'7' Gold Glitter Candle Celebrate a birthday in style with this gorgeous glitter sparkly candle. 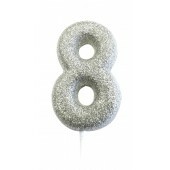 ..
'8' Gold Glitter Candle Celebrate a birthday in style with this gorgeous glitter sparkly candle. 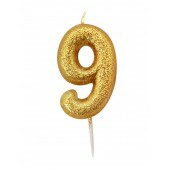 ..
'9' Gold Glitter Candle Celebrate a birthday in style with this gorgeous glitter sparkly candle. 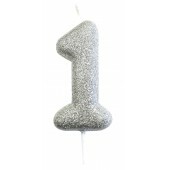 ..
'0' Silver Glitter Candle Celebrate a birthday in style with this gorgeous glitter sparkly candle..
'1' Silver Glitter Candle Celebrate a birthday in style with this gorgeous glitter sparkly candle..
'2' Silver Glitter Candle Celebrate a birthday in style with this gorgeous glitter sparkly candle..
'3' Silver Glitter Candle Celebrate a birthday in style with this gorgeous glitter sparkly candle..
'4' Silver Glitter Candle Celebrate a birthday in style with this gorgeous glitter sparkly candle..
'5' Silver Glitter Candle Celebrate a birthday in style with this gorgeous glitter sparkly candle..
'6' Silver Glitter Candle Celebrate a birthday in style with this gorgeous glitter sparkly candle..
'7' Silver Glitter Candle Celebrate a birthday in style with this gorgeous glitter sparkly candle..
'8' Silver Glitter Candle Celebrate a birthday in style with this gorgeous glitter sparkly candle..
'9' Silver Glitter Candle Celebrate a birthday in style with this gorgeous glitter sparkly candle.. 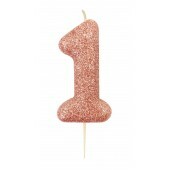 Celebrate a birthday in style with this lovely pink sparkly number 0 candle. 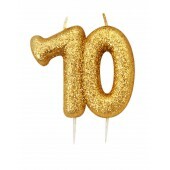 Create ages and dat.. 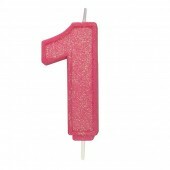 Celebrate a birthday in style with this lovely pink sparkly number 1 candle. Create ages and dat.. 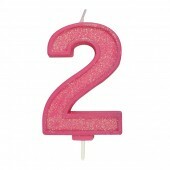 Celebrate a birthday in style with this lovely pink sparkly number 2 candle. 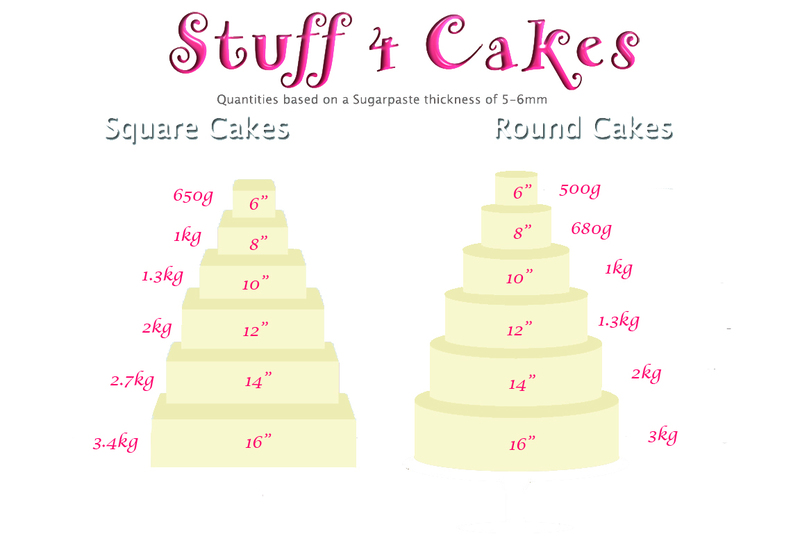 Create ages and dat.. 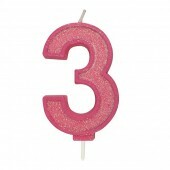 Celebrate a birthday in style with this lovely pink sparkly number 3 candle. 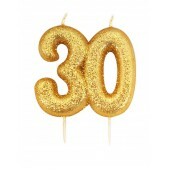 Create ages and dat.. 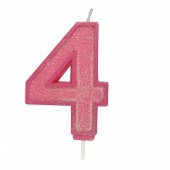 Celebrate a birthday in style with this lovely pink sparkly number 4 candle. 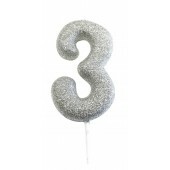 Create ages and dat.. 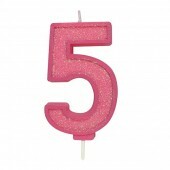 Celebrate a birthday in style with this lovely pink sparkly number 5 candle. 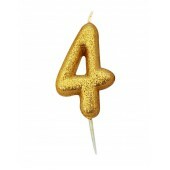 Create ages and dat.. 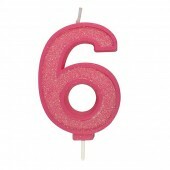 Celebrate a birthday in style with this lovely pink sparkly number 6 candle. 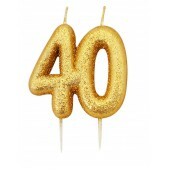 Create ages and dat.. 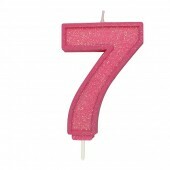 Celebrate a birthday in style with this lovely pink sparkly number 7 candle. 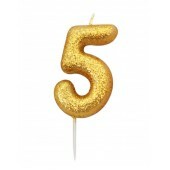 Create ages and dat.. 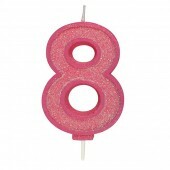 Celebrate a birthday in style with this lovely pink sparkly number 8 candle. 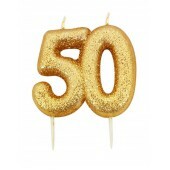 Create ages and dat.. 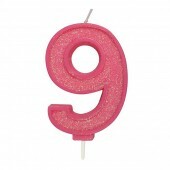 Celebrate a birthday in style with this lovely pink sparkly number 9 candle. 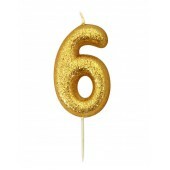 Create ages and dat.. 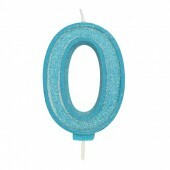 Celebrate a birthday in style with this lovely blue sparkly number 0 candle. 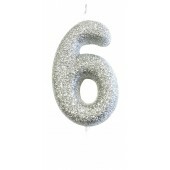 Create ages and dat.. Celebrate a birthday in style with this lovely blue sparkly number 1 candle. 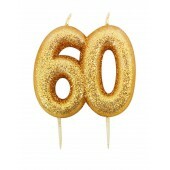 Create ages and dat.. Celebrate a birthday in style with this lovely blue sparkly number 2 candle. 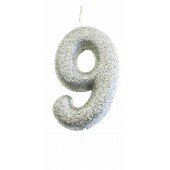 Create ages and dat.. 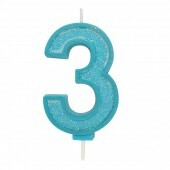 Celebrate a birthday in style with this lovely blue sparkly number 3 candle. 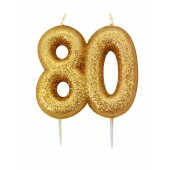 Create ages and dat.. Celebrate a birthday in style with this lovely blue sparkly number 4 candle. Create ages and dat.. 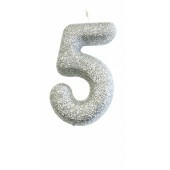 Celebrate a birthday in style with this lovely blue sparkly number 5 candle. 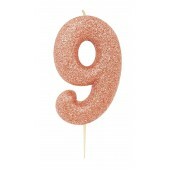 Create ages and dat.. 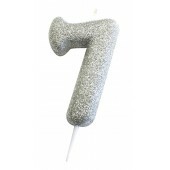 Celebrate a birthday in style with this lovely blue sparkly number 6 candle. 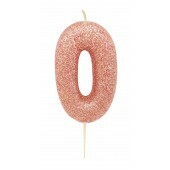 Create ages and dat.. Celebrate a birthday in style with this lovely blue sparkly number 7 candle. 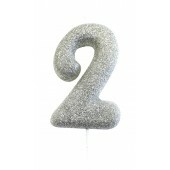 Create ages and dat.. 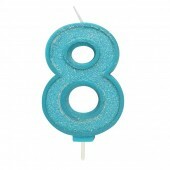 Celebrate a birthday in style with this lovely blue sparkly number 8 candle. 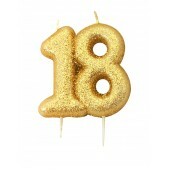 Create ages and dat.. 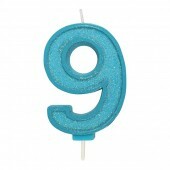 Celebrate a birthday in style with this lovely blue sparkly number 9 candle. 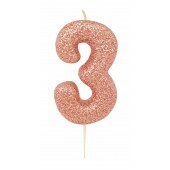 Create ages and dat..
'30' Pink Glitter Candle This set of molded number candles is covered with shimmering pink glitte..
'40' Pink Glitter Candle This set of molded number candles is covered with shimmering pink gl..